Welcome to Lycoming Healthy Living. 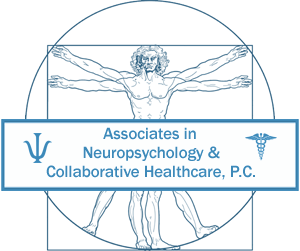 The homepage for Stocki & Neil Counseling Associates, P.C., Associates in Neuropsychology & Collaborative Healthcare, P.C., and Lycoming Therapeutic Wraparound Services, Inc. Together, we are working to serve the mental health needs of Williamsport and the surrounding communities. We recognize our mission as one which assists at improving the quality of life of individuals and families in a compassionate and confidential environment. ANCH is a psychological practice that is concerned with the behavioral, social, and emotional aspects of health. Consistent with the Biopsychosocial Model, ANCH is dedicated to collaborating with physicians, providing consultation with agencies, and offering direct clinical services to improve the health and well-being of individuals, families, and communities and to support the effectiveness of medical intervention. Premier Provider of Behavioral Health Rehabilitative Services in Lycoming and Clinton Counties. 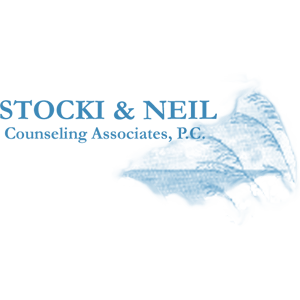 Initially incorporated in 1988, Stocki & Neil Counseling Associates, P.C. was founded as a Florida Corporation by Dr. Stephanie Stocki and Dr. John Neil. 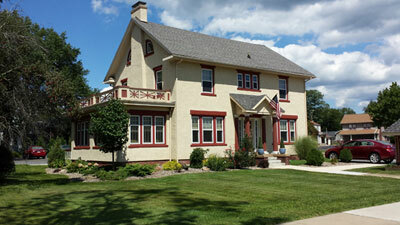 Returning to Dr. Neil’s roots in 1996, the couple moved their practice to the Williamsport area. Their general outpatient mental health practice steadily grew since its relocation, building ties within the medical community and supporting the development of Associates in Neuropsychology & Collaborative Healthcare, P.C. 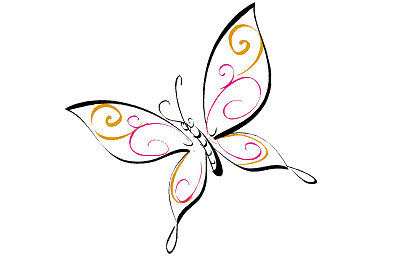 and Lycoming Therapeutic Wraparound Services. Dr.’s Stocki and Neil are committed to developing much-needed treatment programs that benefit the Williamsport area and surrounding communities.